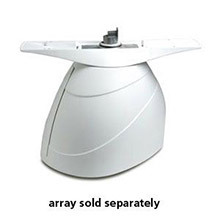 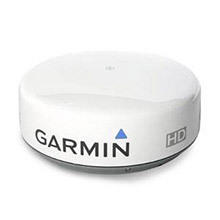 display, or its worldwide satellite basemap? 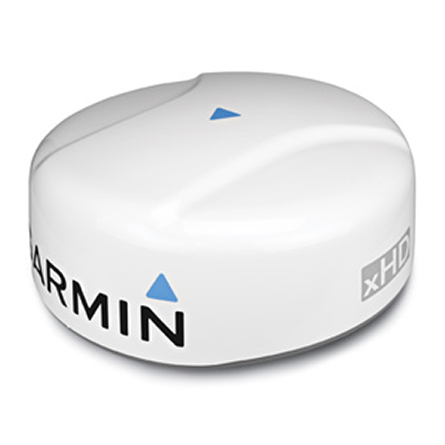 Not only does your basemap give you high-quality satellite images, if you want more detail you can add maps with the SD card slot. 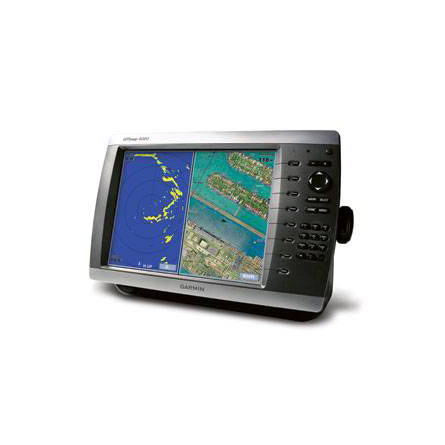 Plus, the GPSMAP 4010 has a high-speed processor that draws maps in a flash. 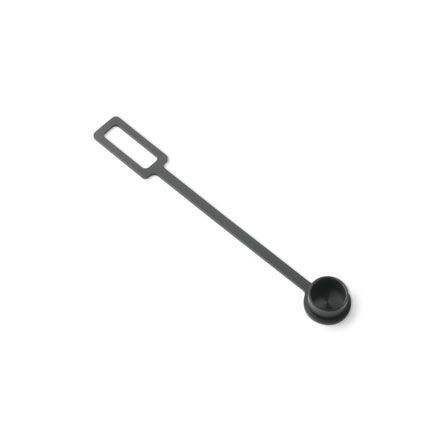 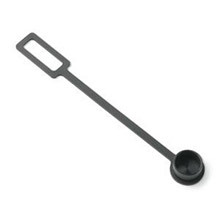 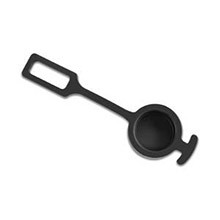 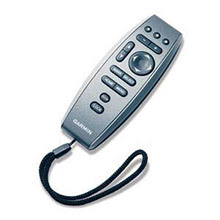 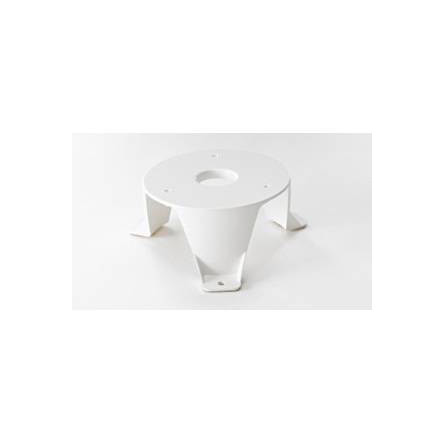 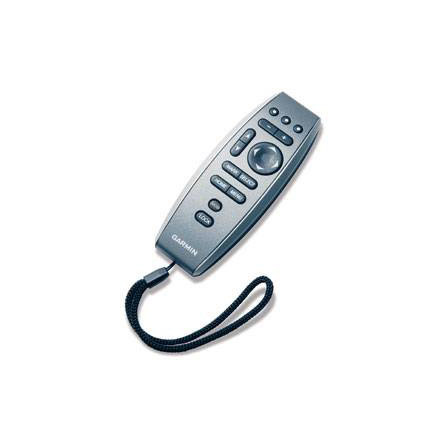 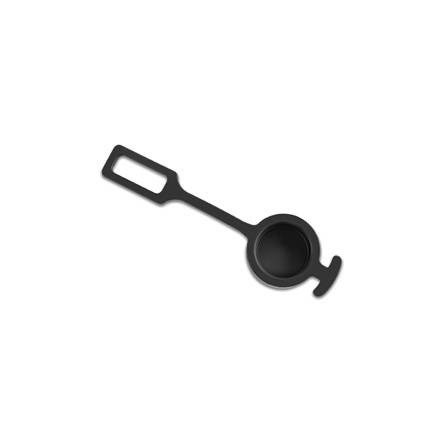 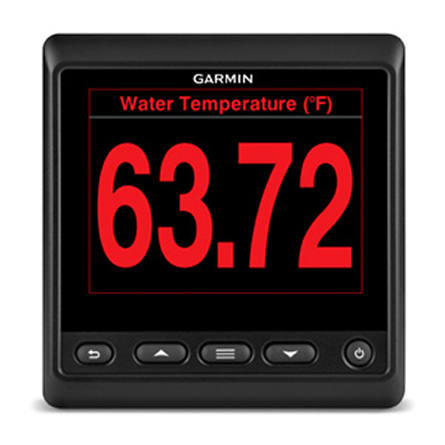 The intuitive, easy-to-use interface lets you navigate without problem. 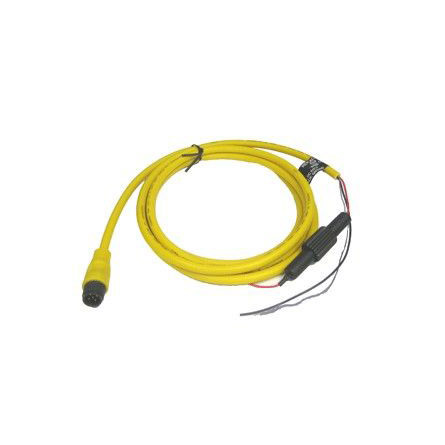 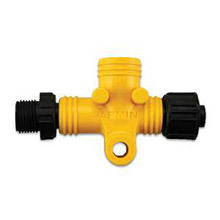 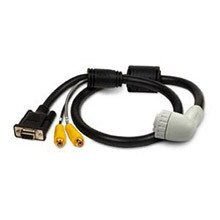 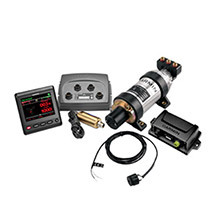 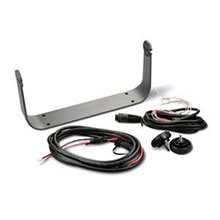 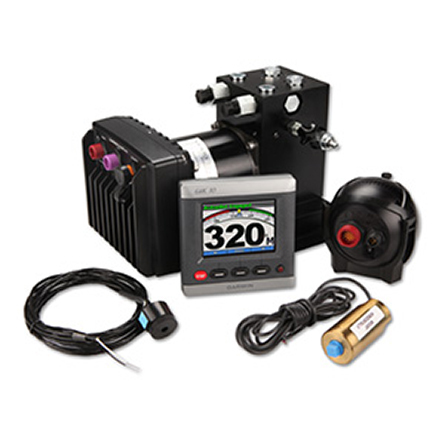 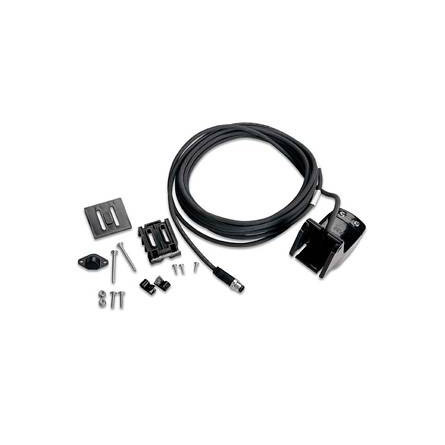 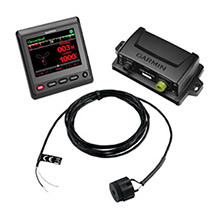 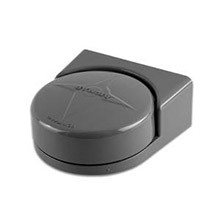 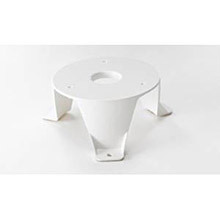 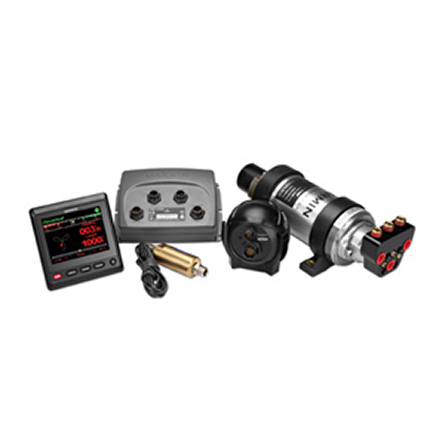 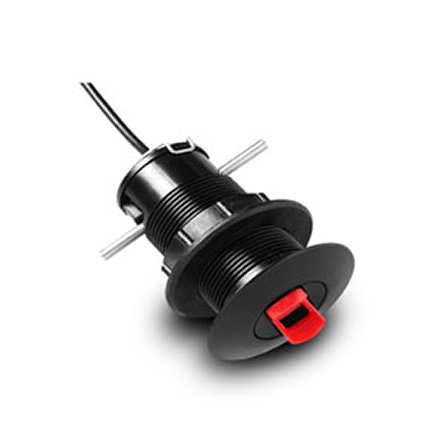 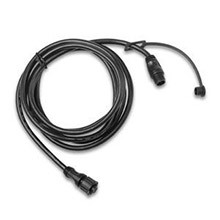 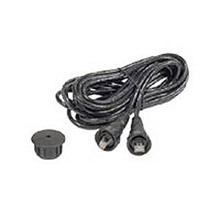 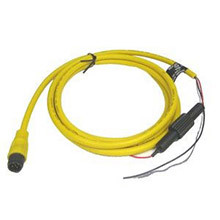 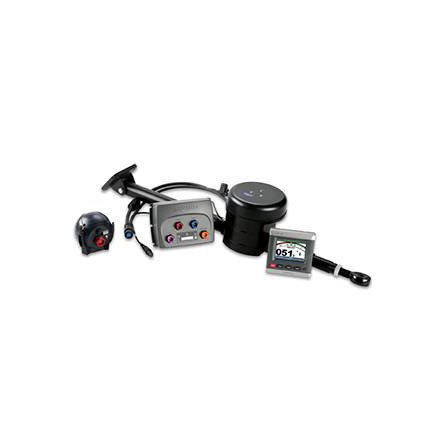 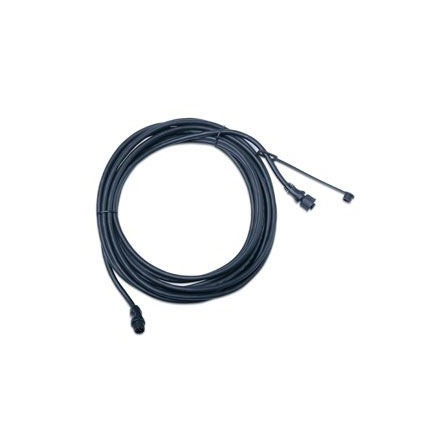 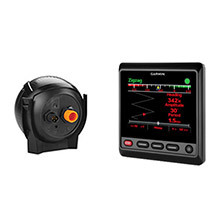 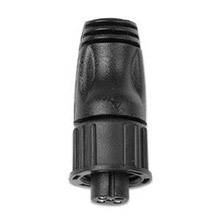 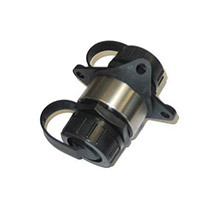 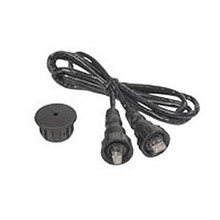 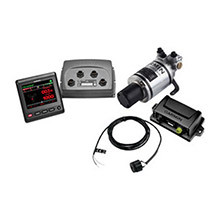 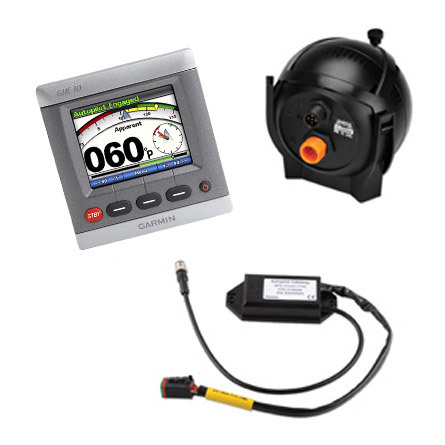 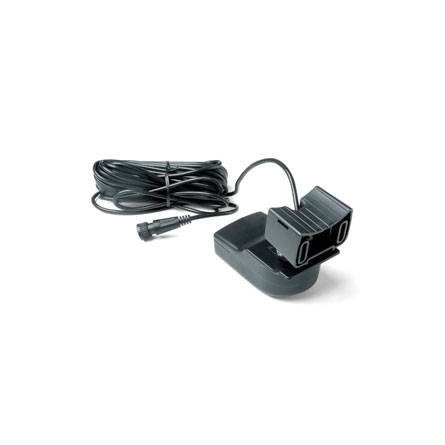 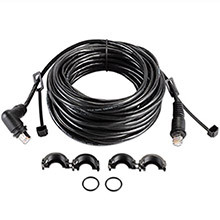 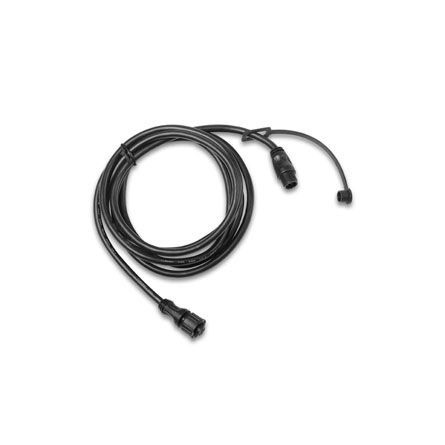 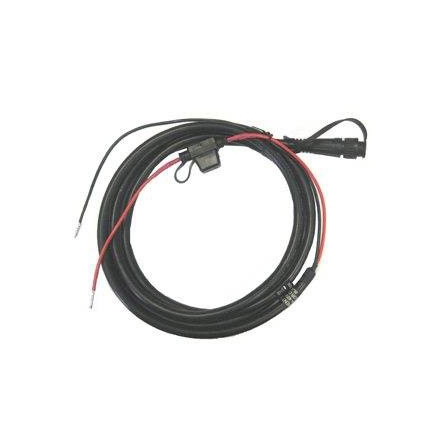 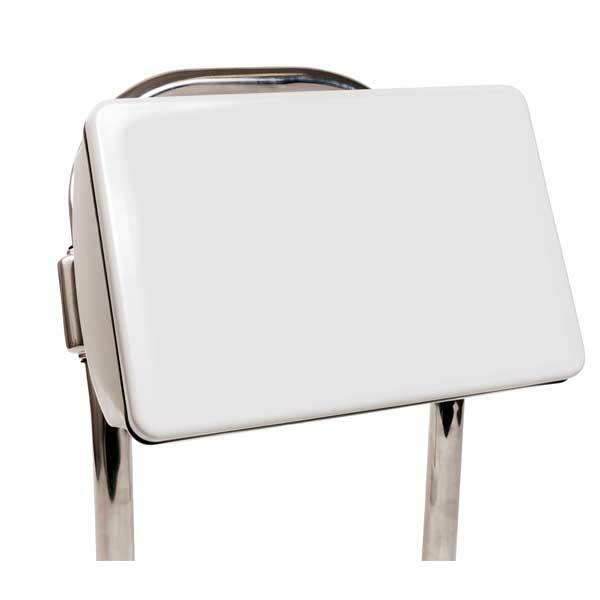 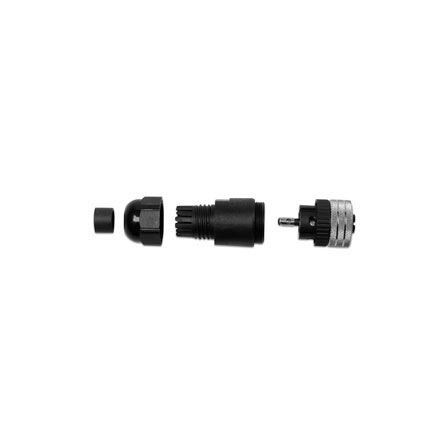 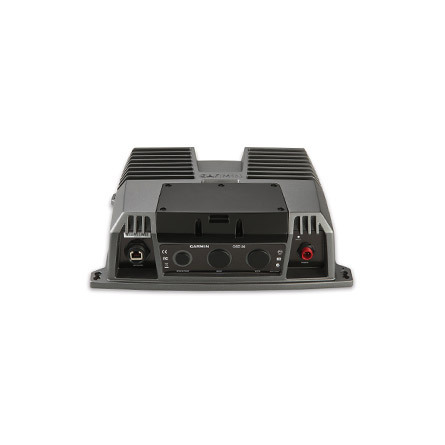 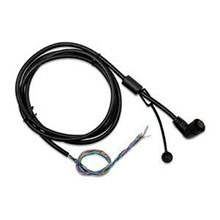 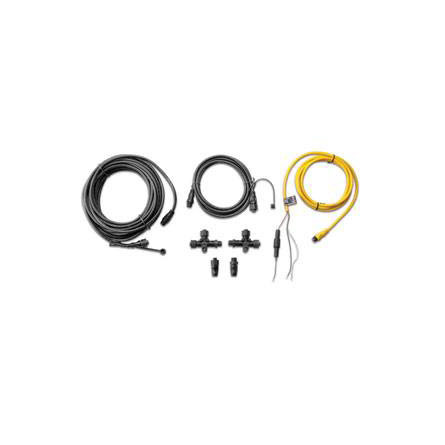 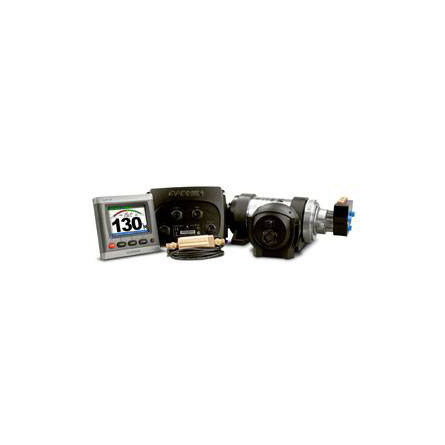 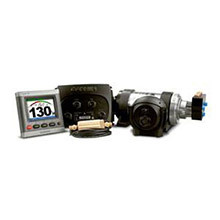 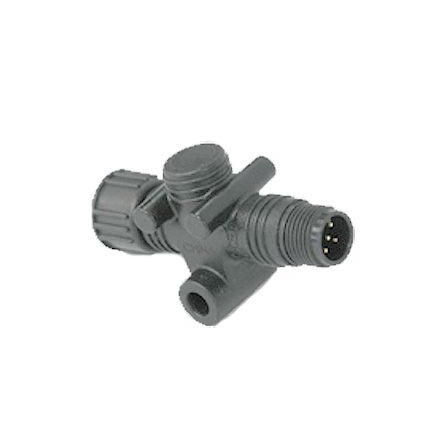 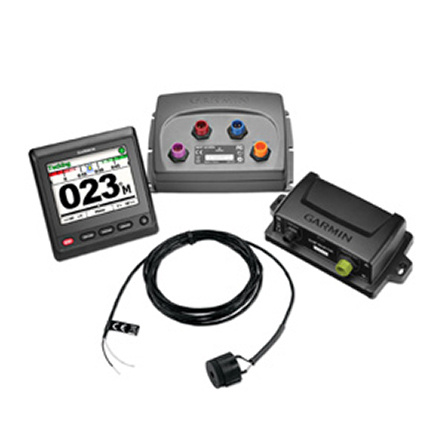 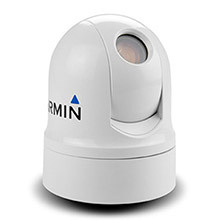 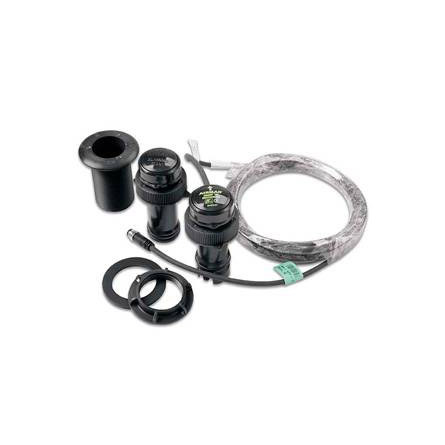 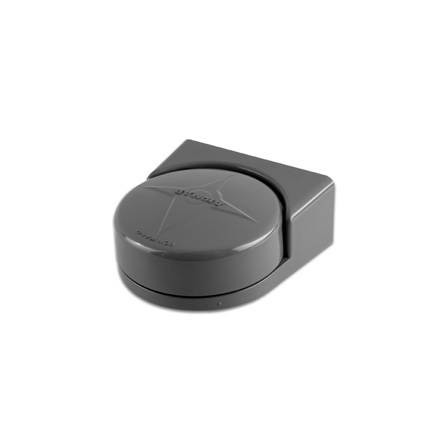 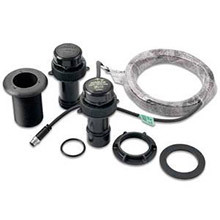 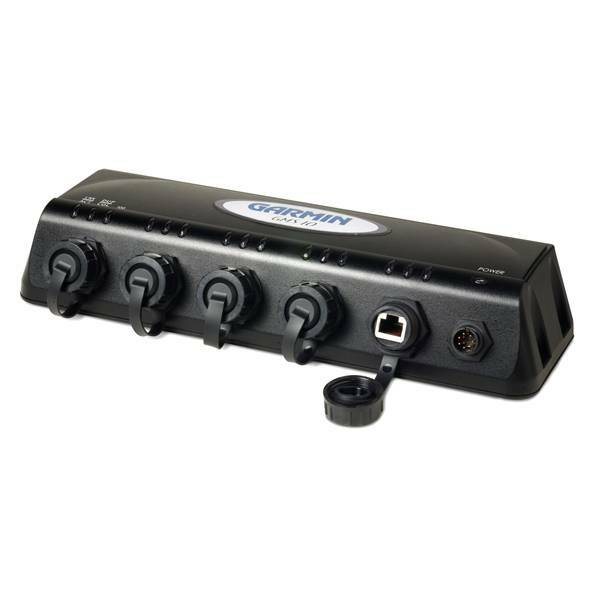 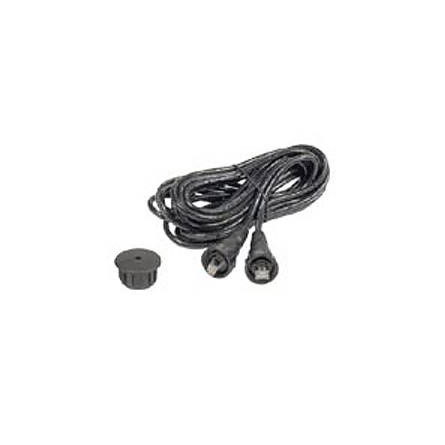 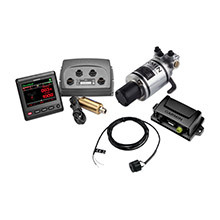 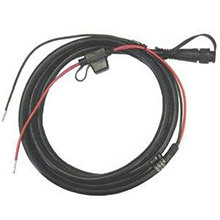 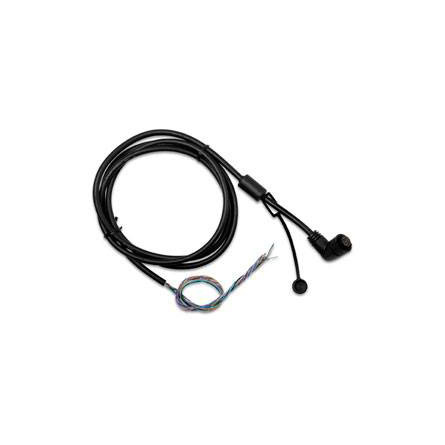 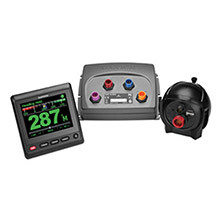 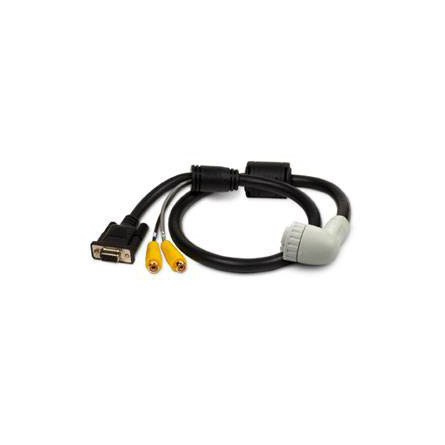 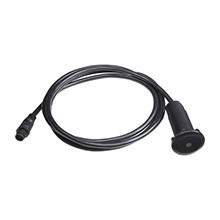 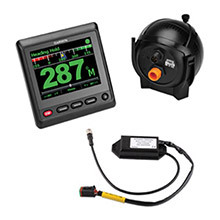 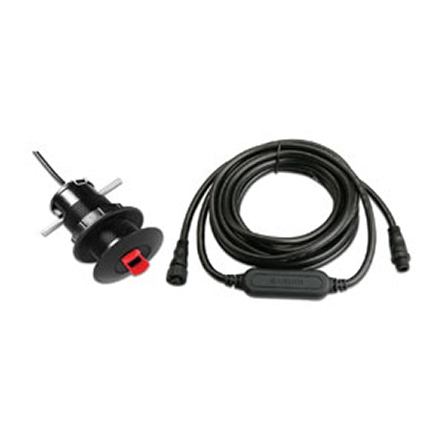 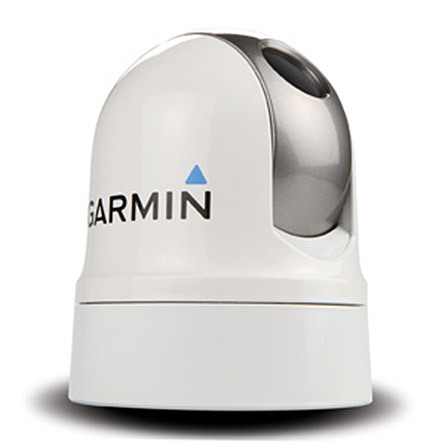 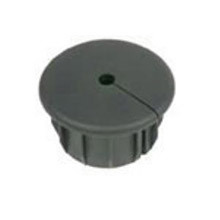 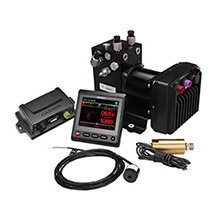 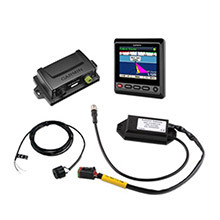 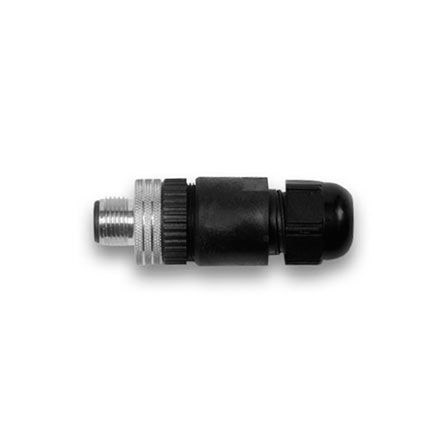 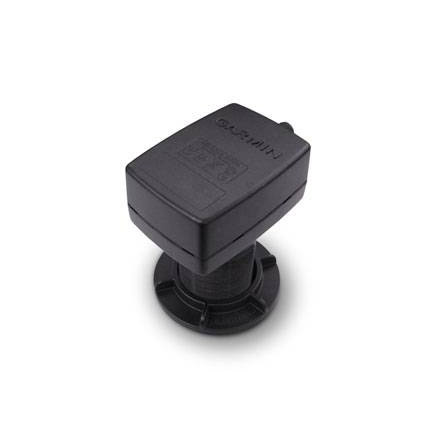 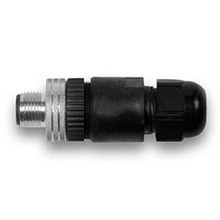 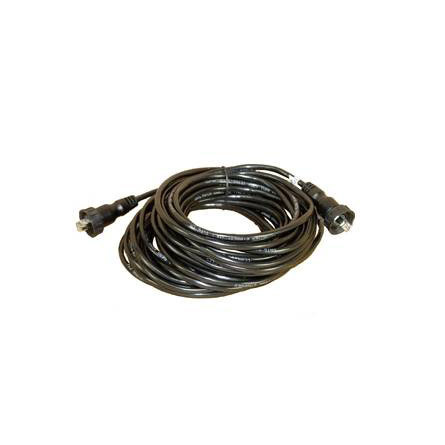 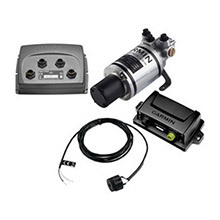 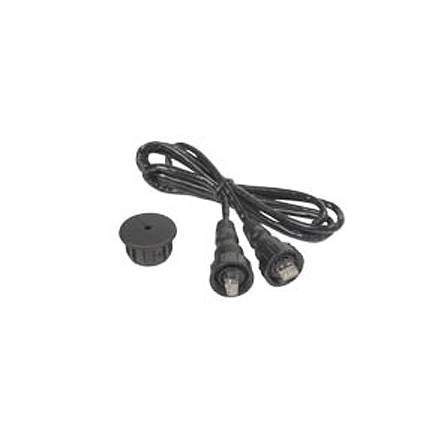 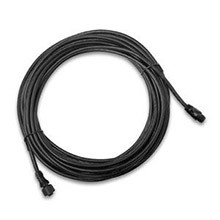 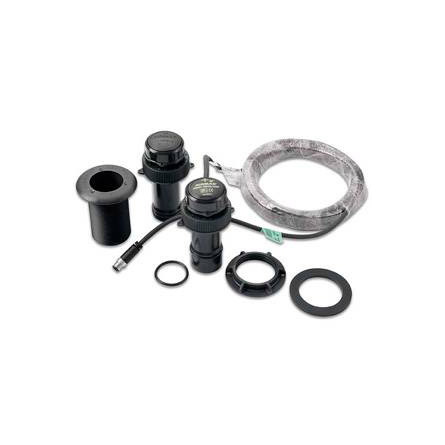 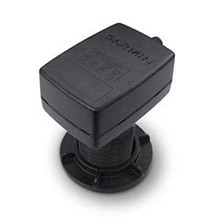 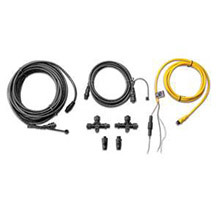 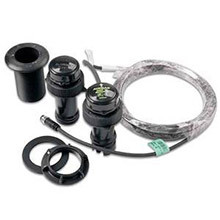 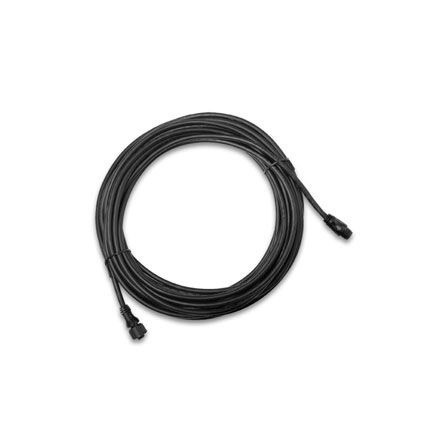 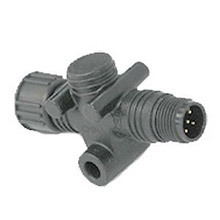 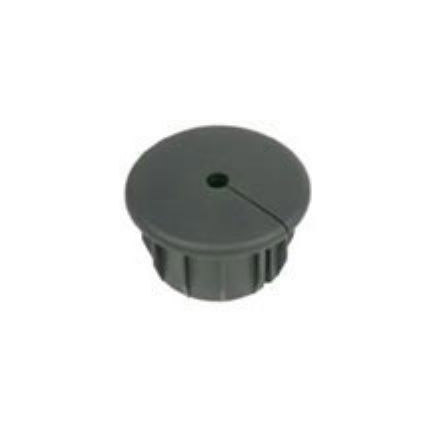 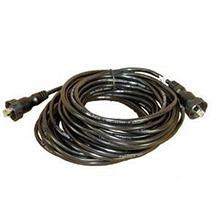 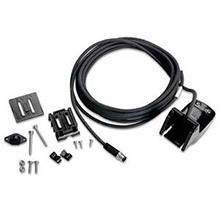 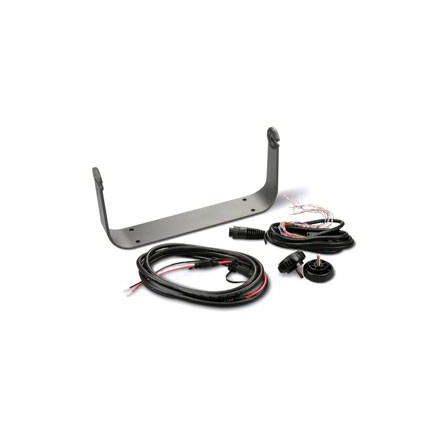 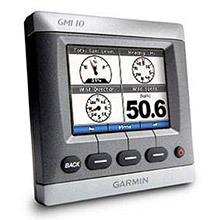 You can keep an eye on your engine room or any other area of your boat by using the GPSMAP 4010’s video input and output options to connect a live feed. 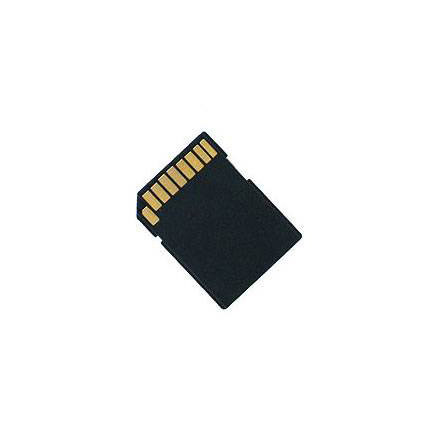 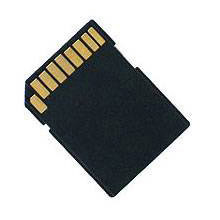 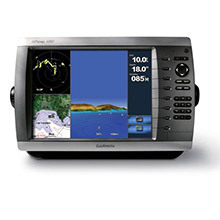 And, the BlueChart g2 Vision SD card lets you customize your features. 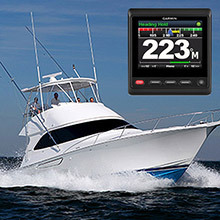 You can add 3D Mariner’s and Fish Eye view to see what’s happening above and below the waterline. 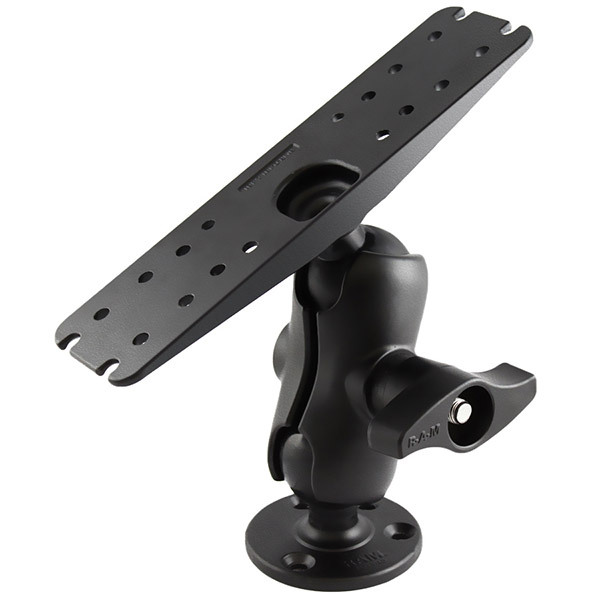 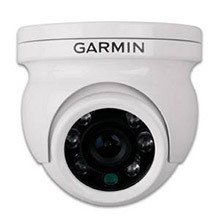 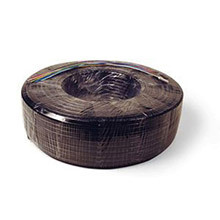 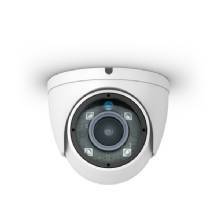 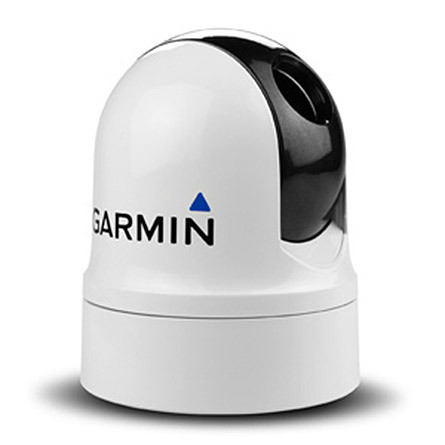 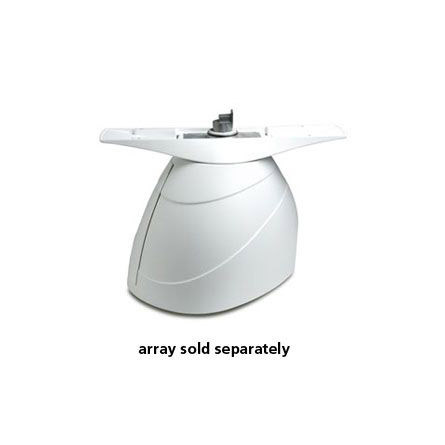 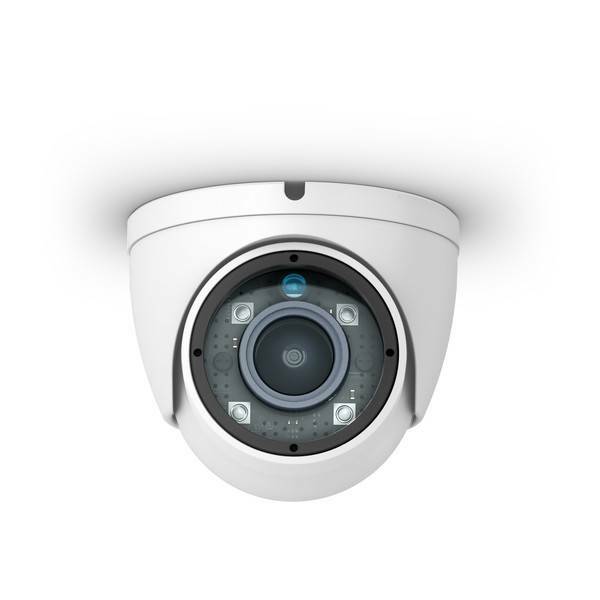 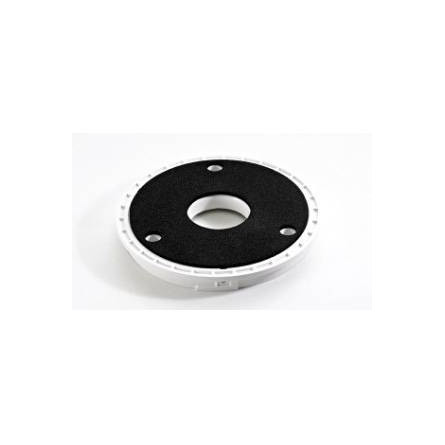 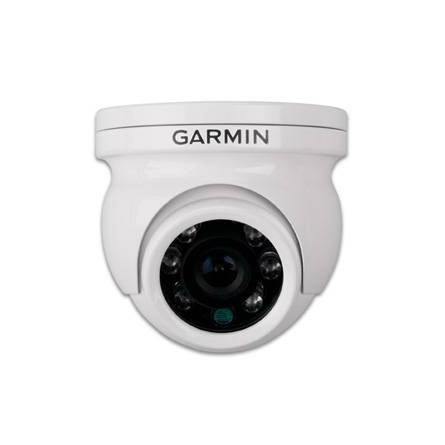 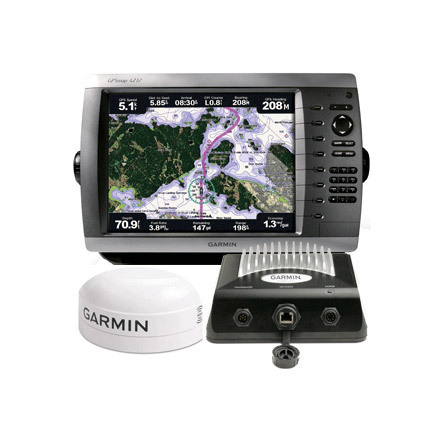 You can also add high-resolution satellite images and aerial photos, and Auto Guidance technology. 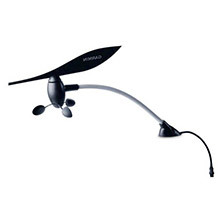 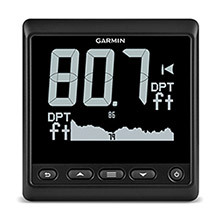 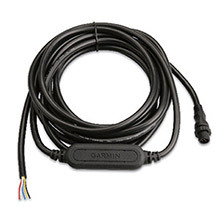 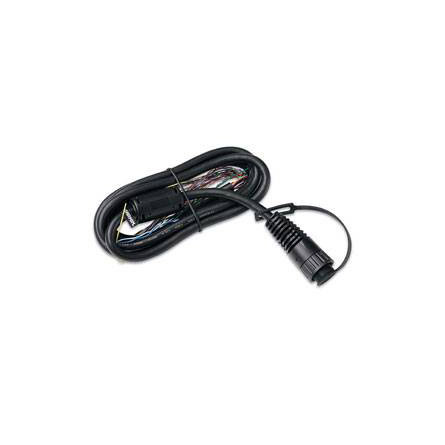 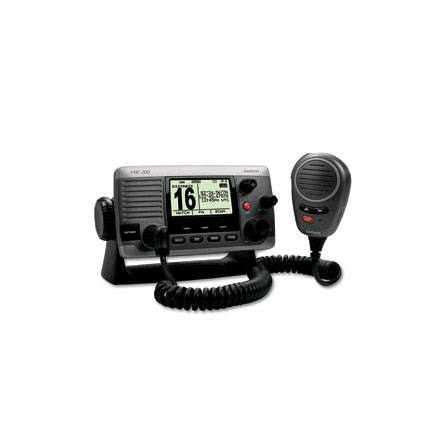 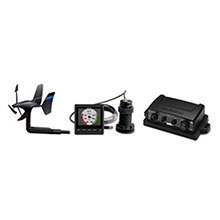 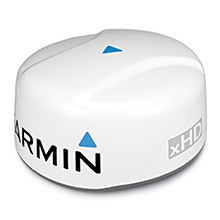 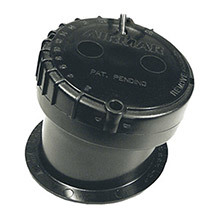 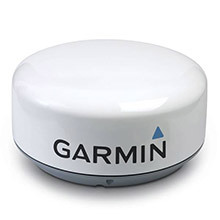 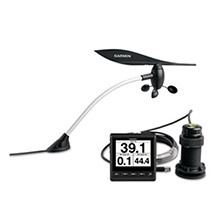 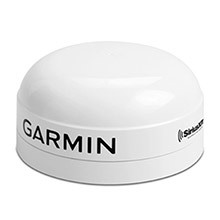 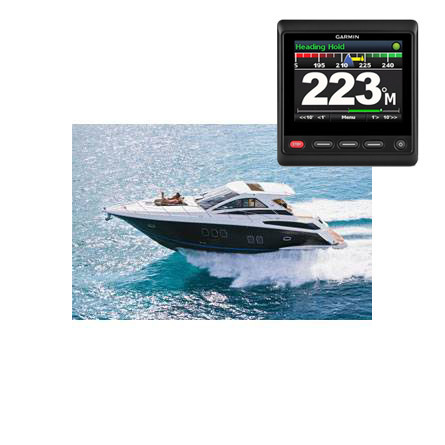 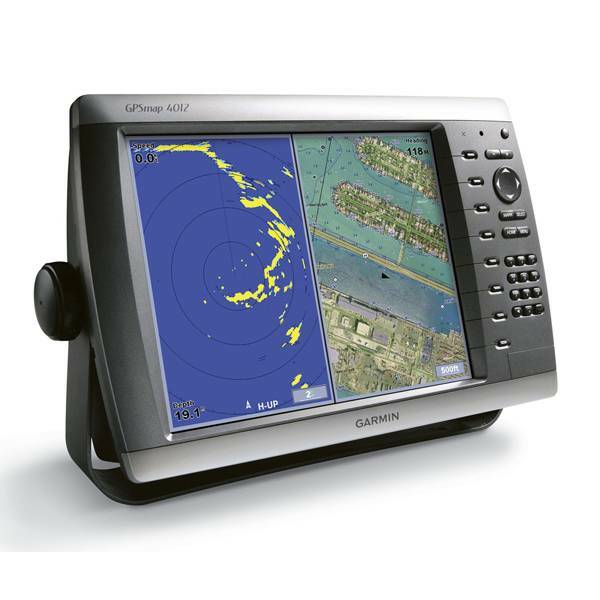 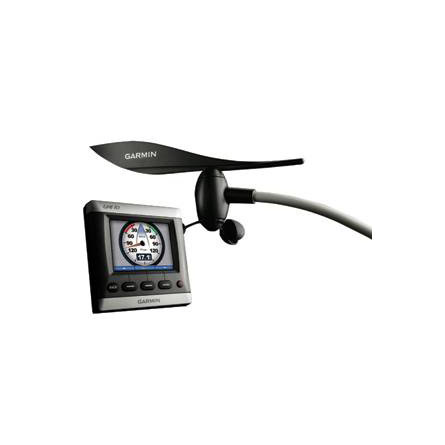 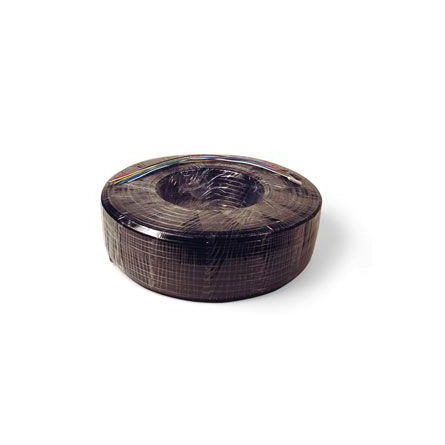 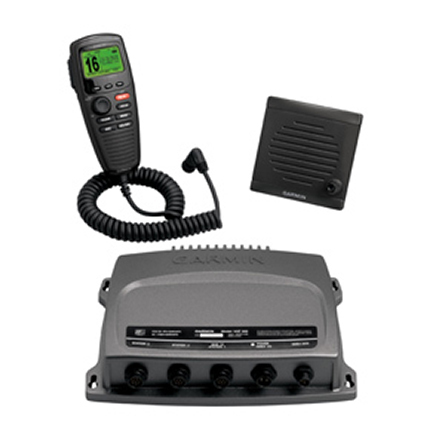 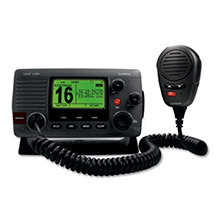 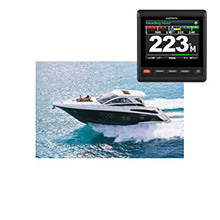 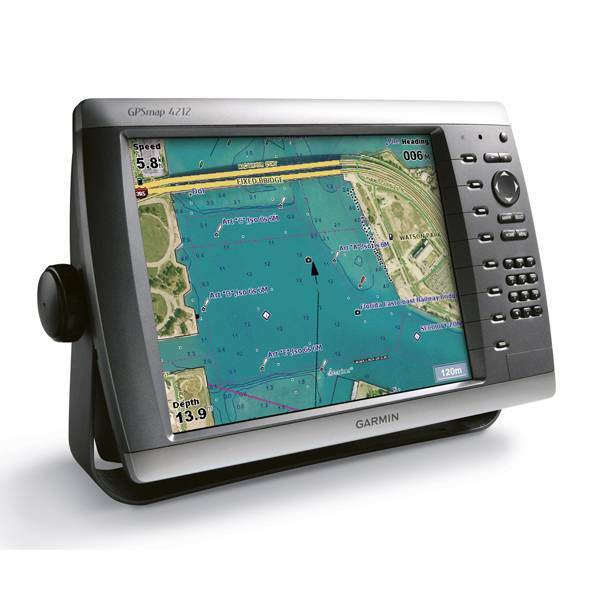 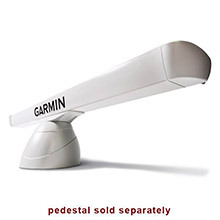 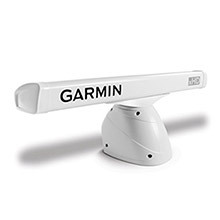 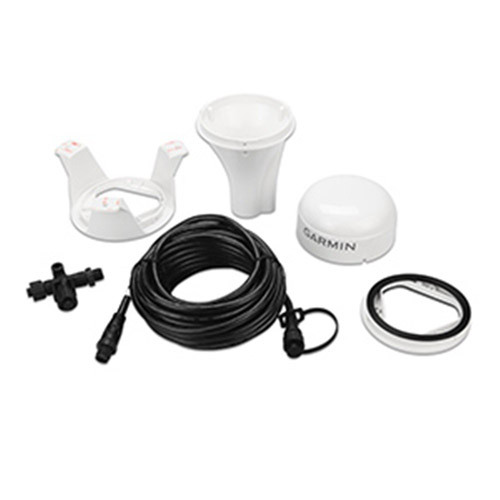 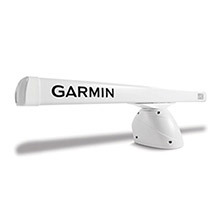 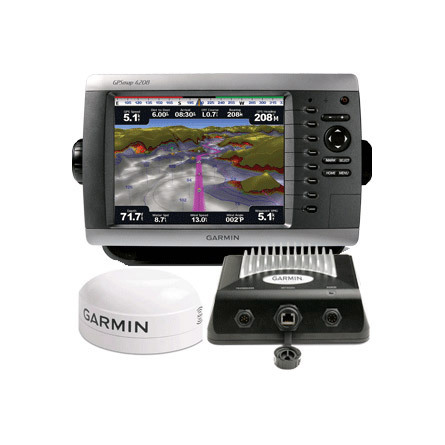 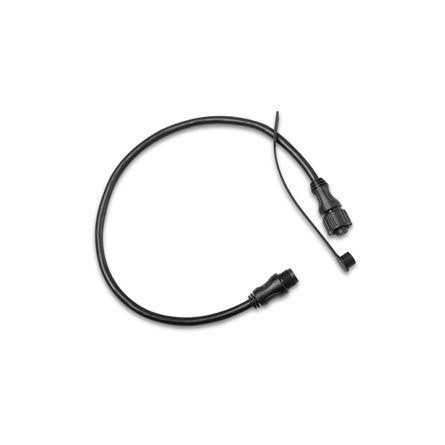 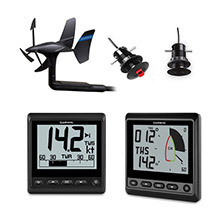 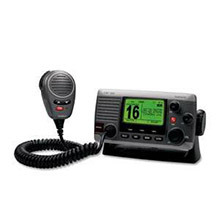 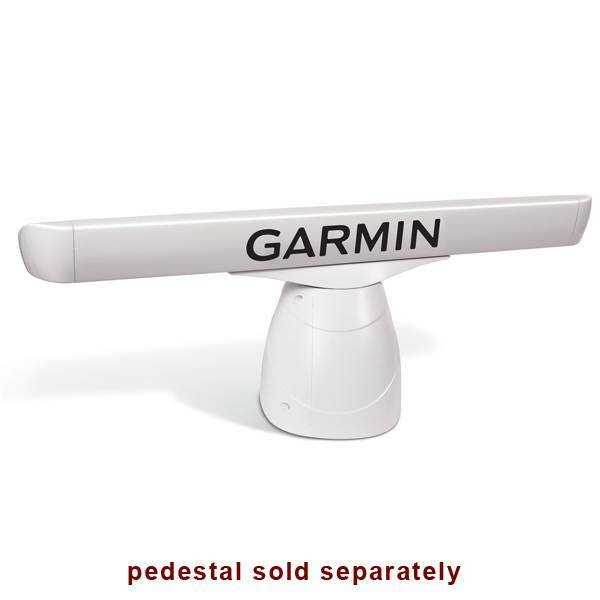 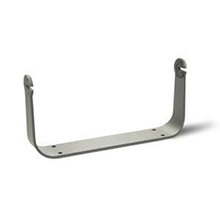 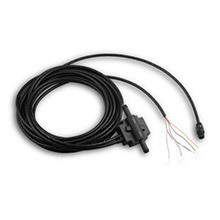 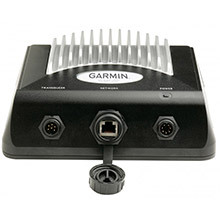 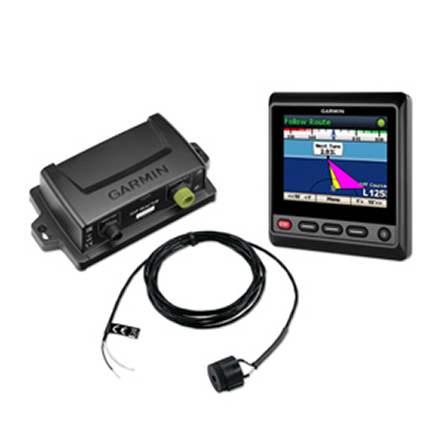 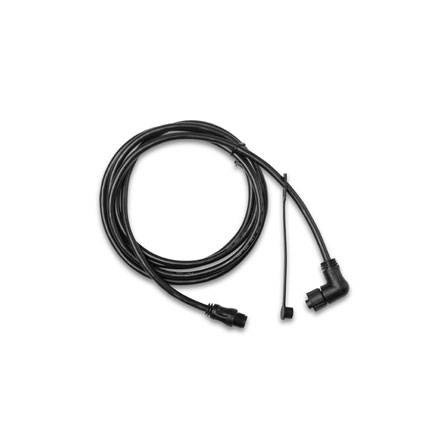 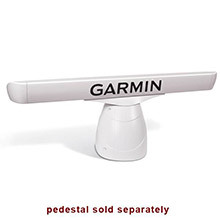 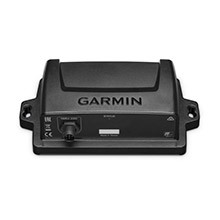 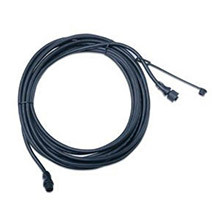 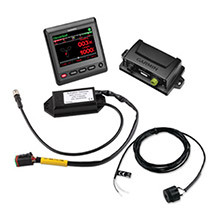 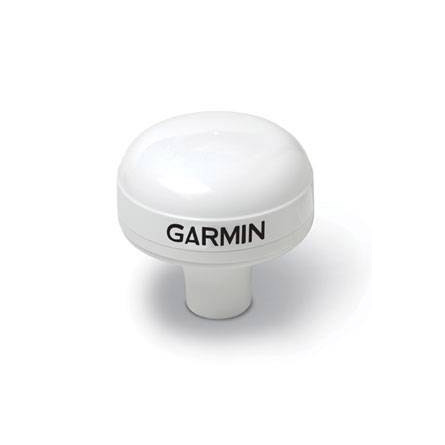 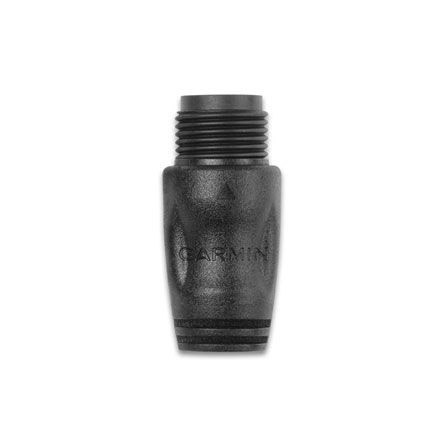 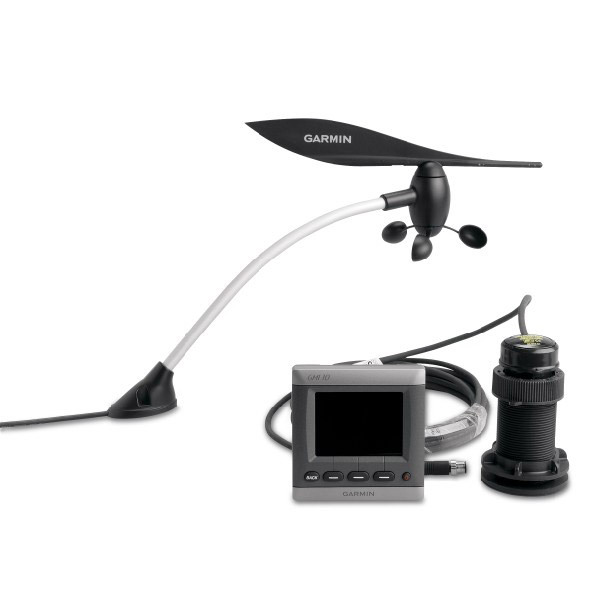 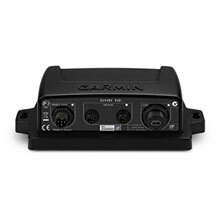 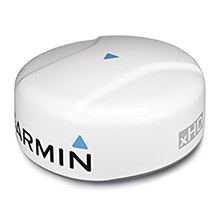 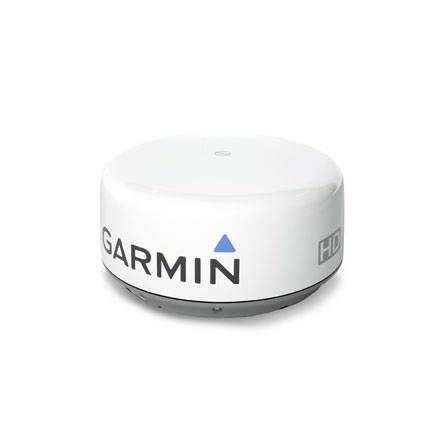 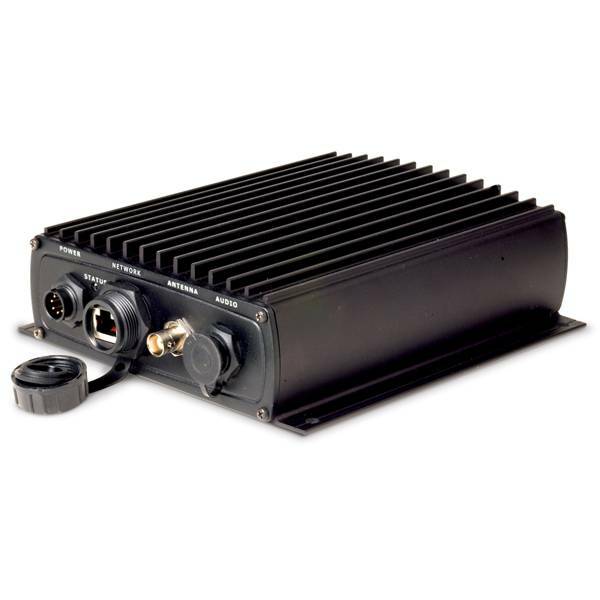 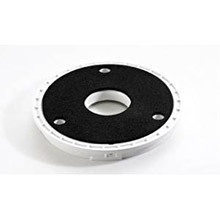 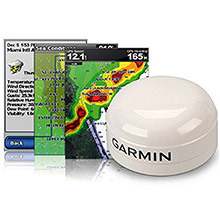 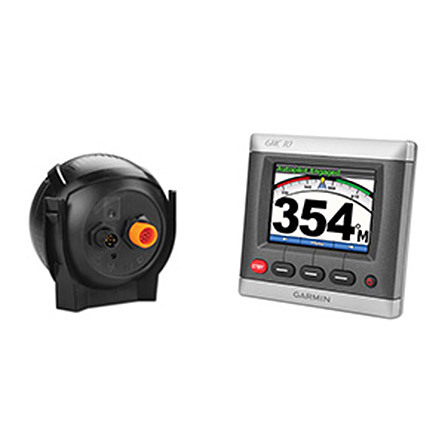 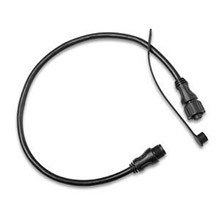 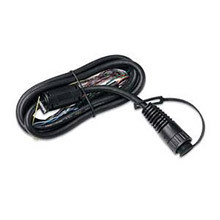 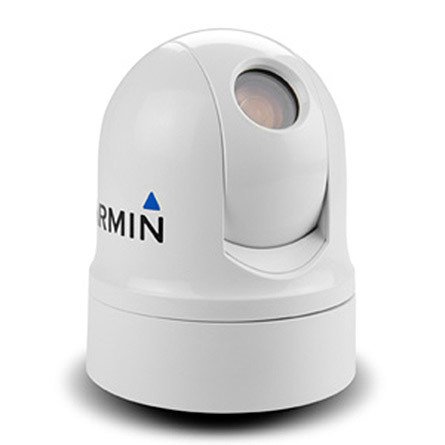 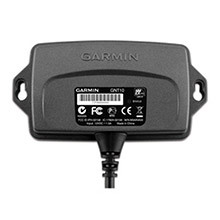 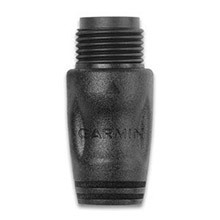 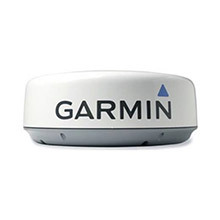 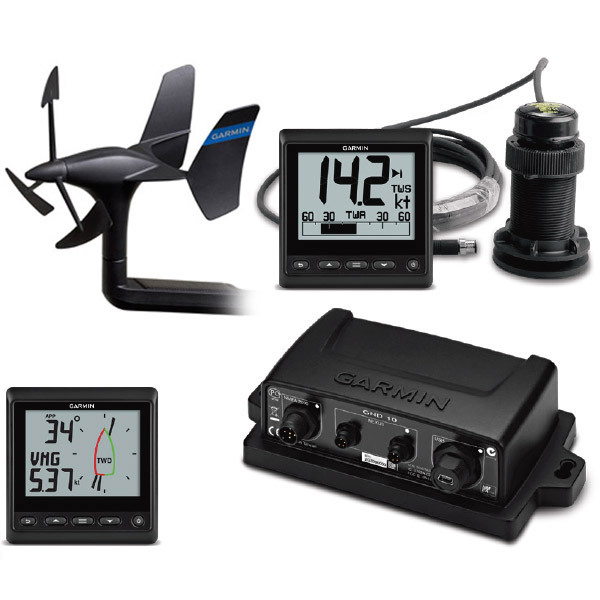 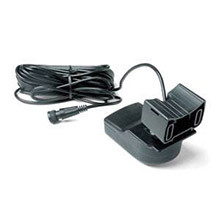 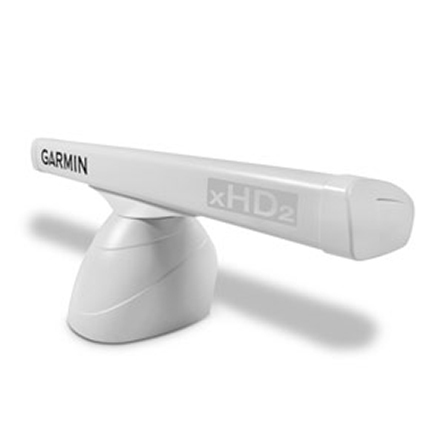 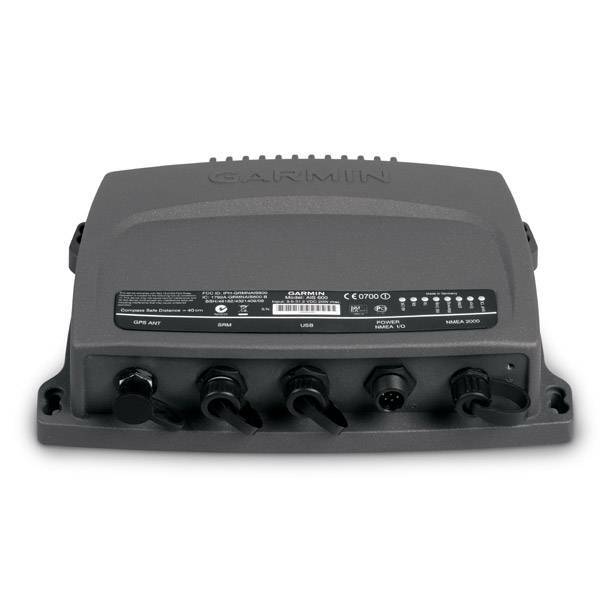 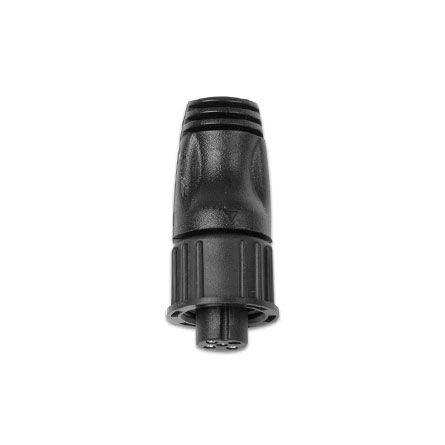 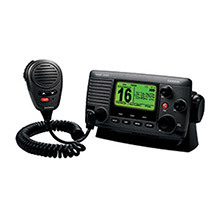 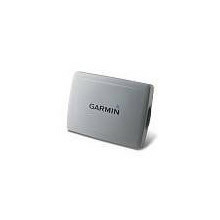 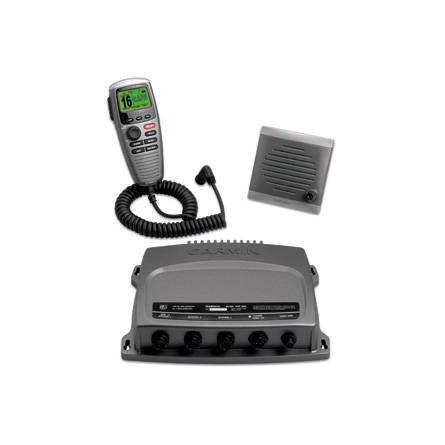 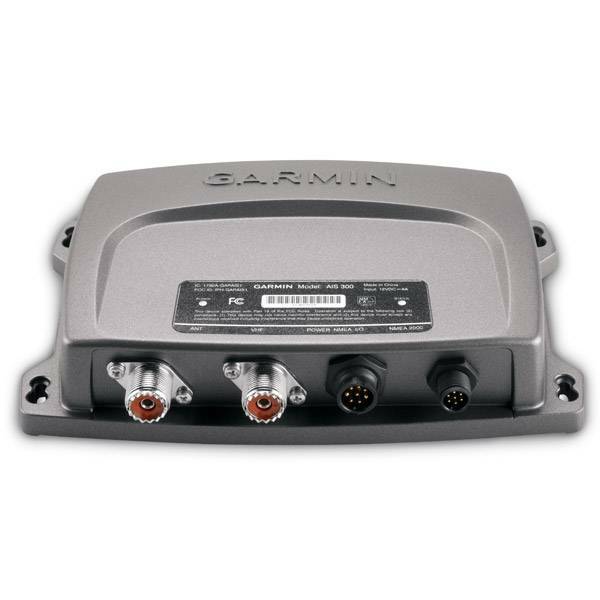 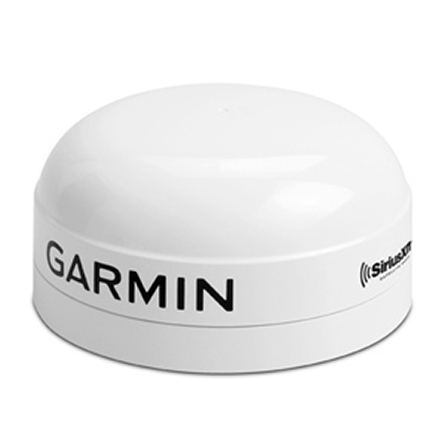 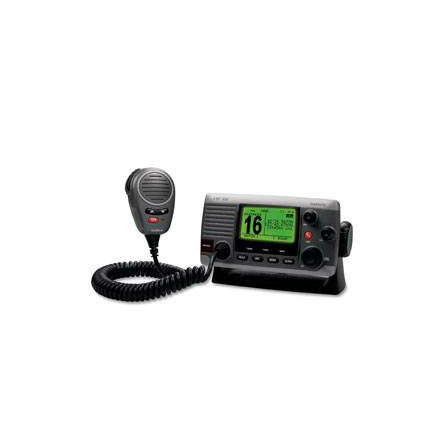 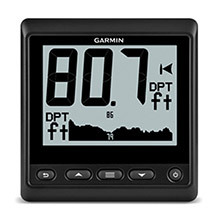 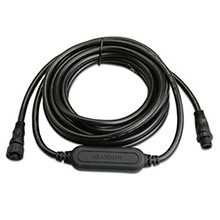 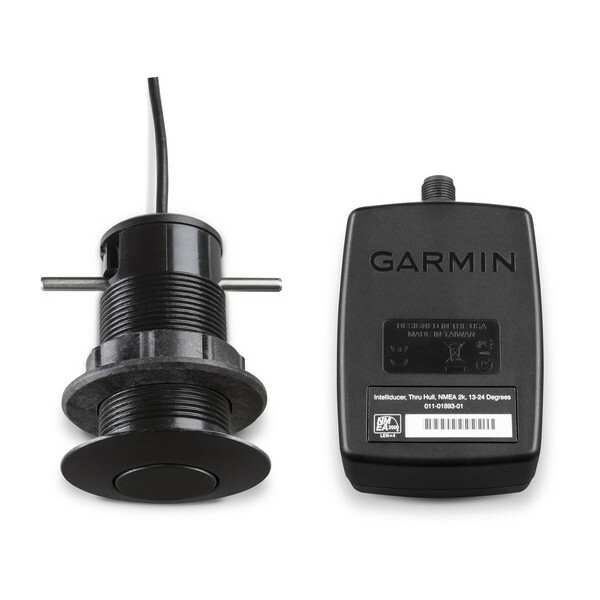 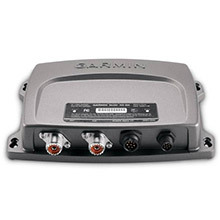 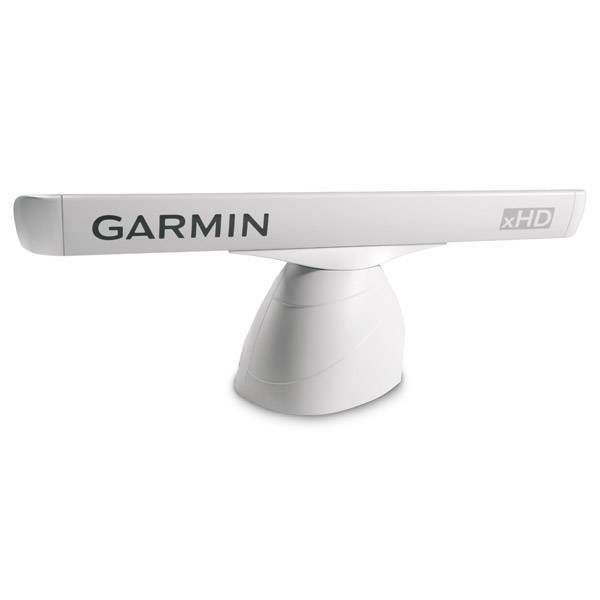 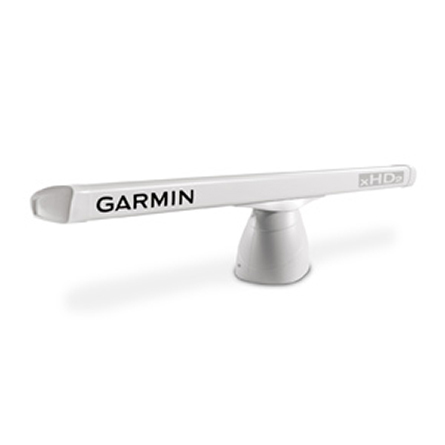 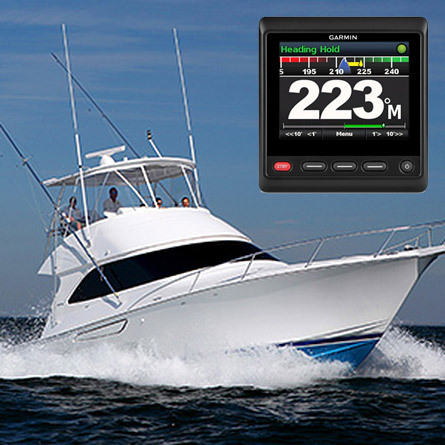 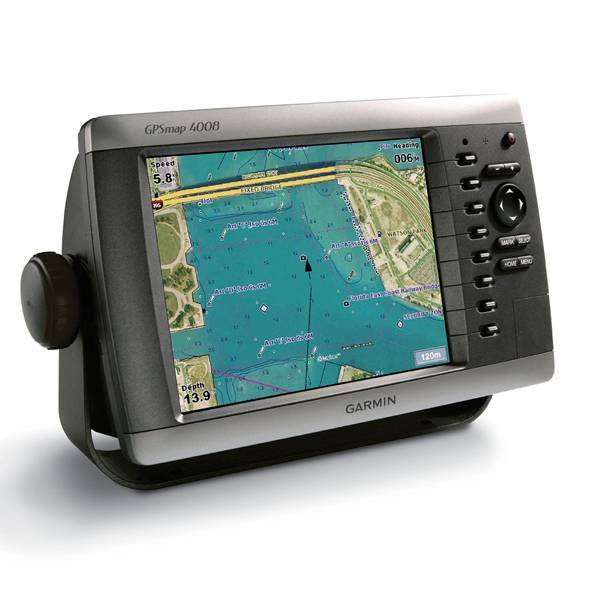 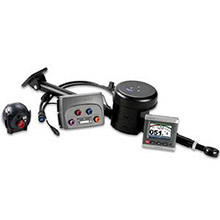 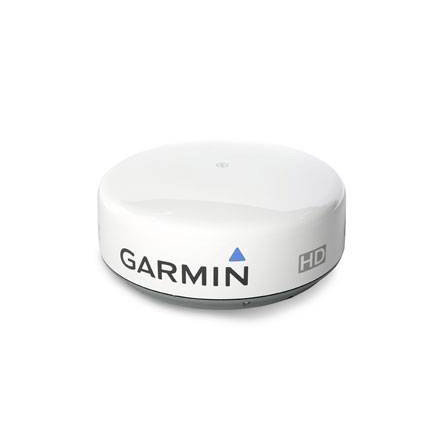 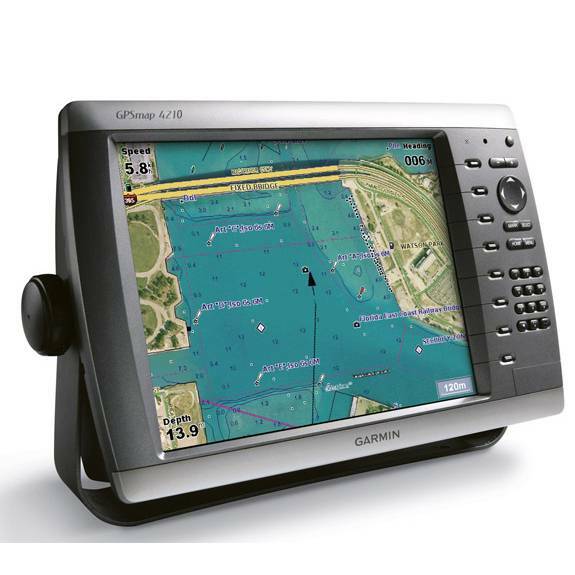 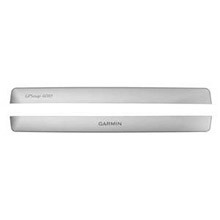 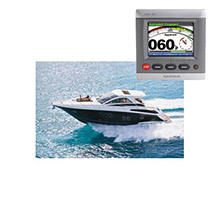 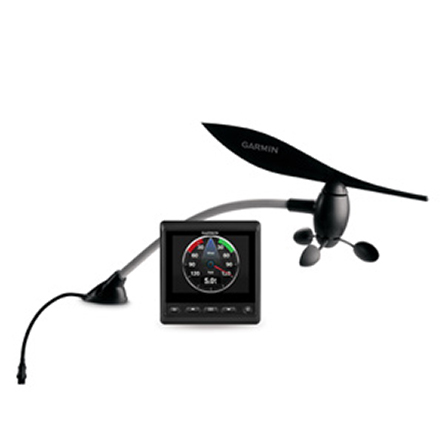 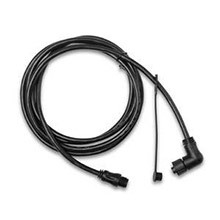 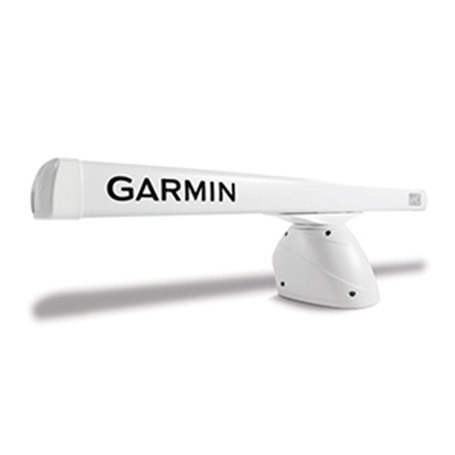 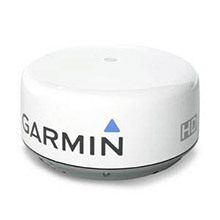 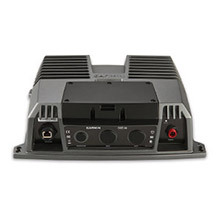 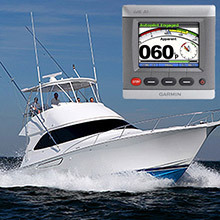 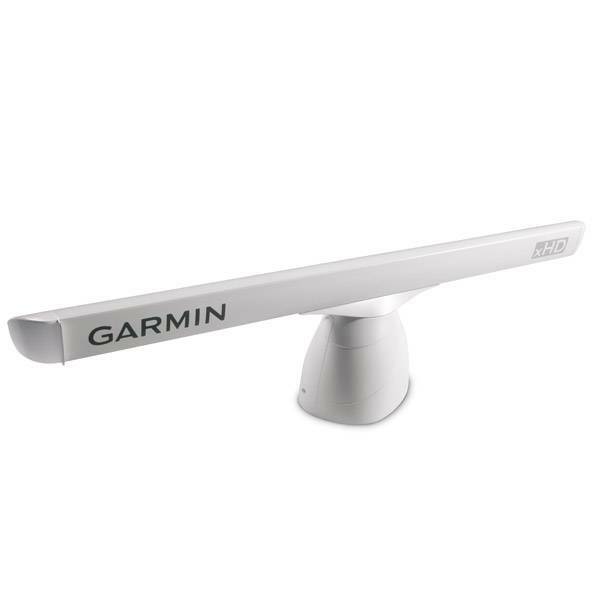 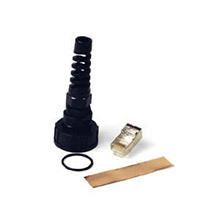 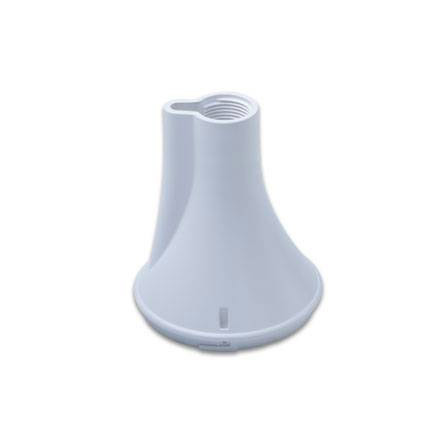 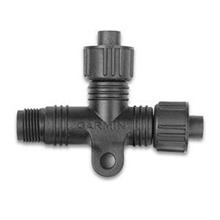 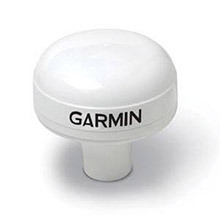 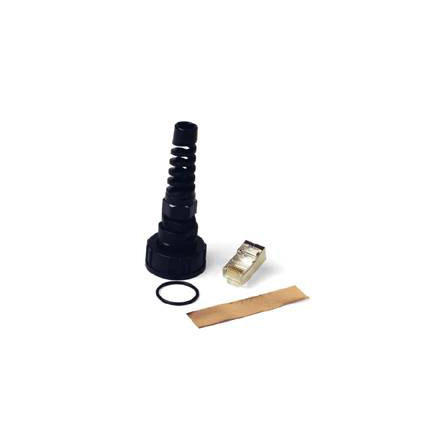 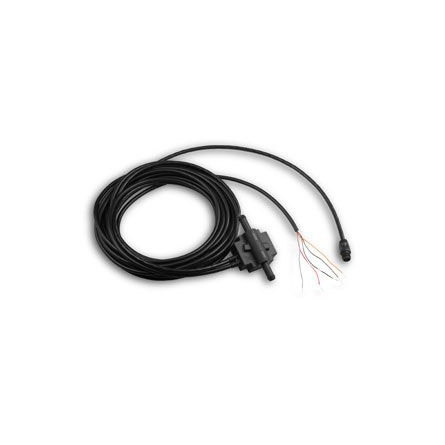 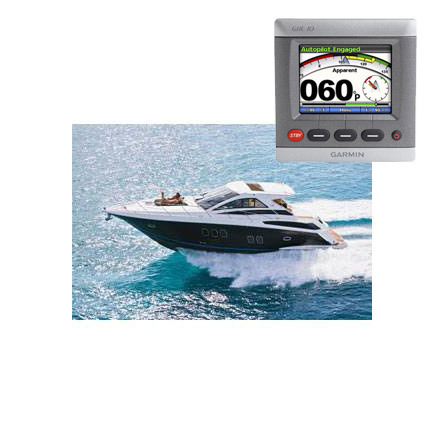 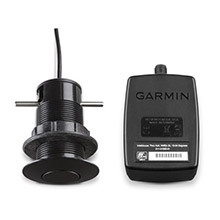 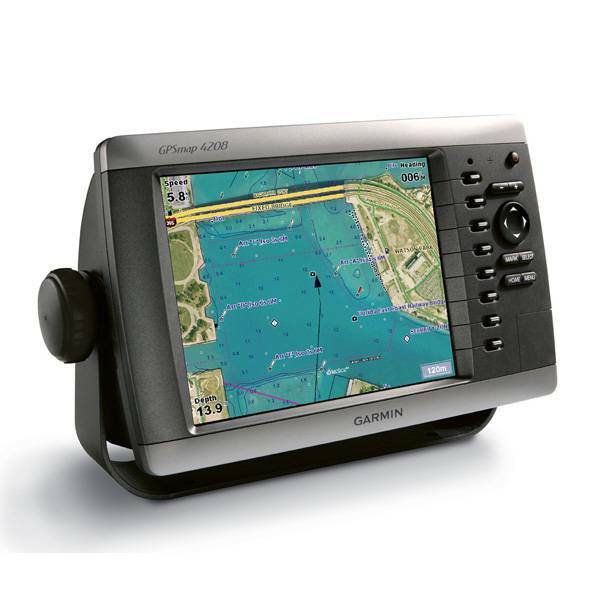 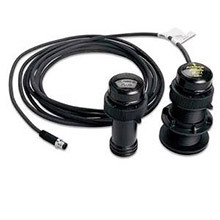 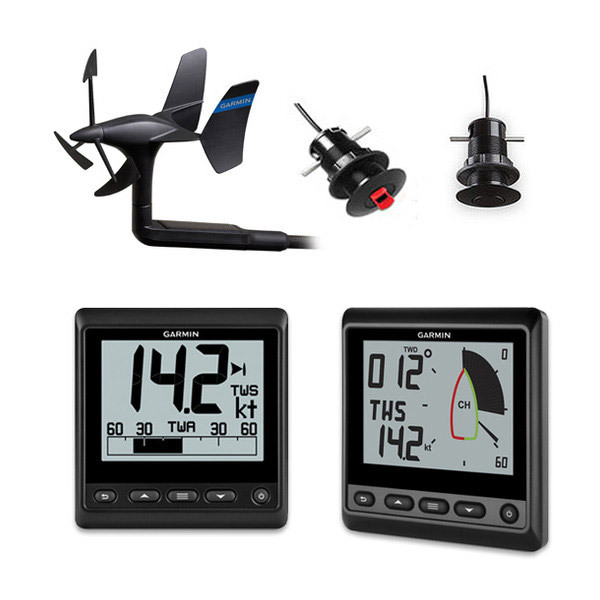 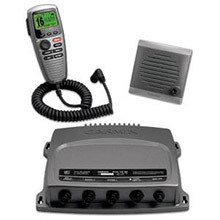 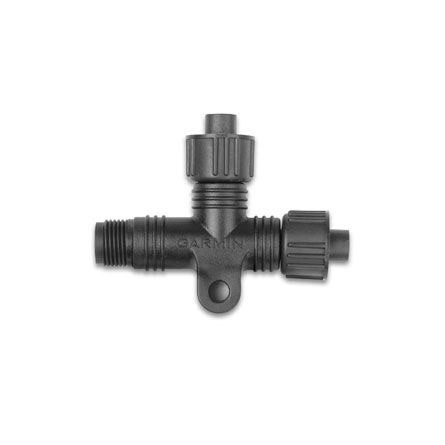 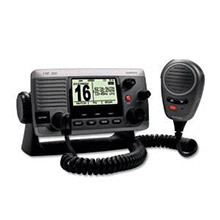 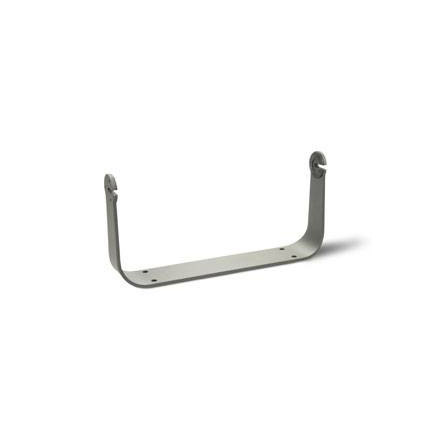 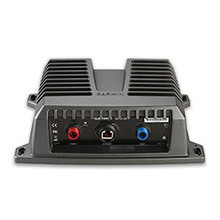 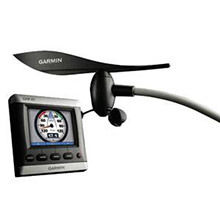 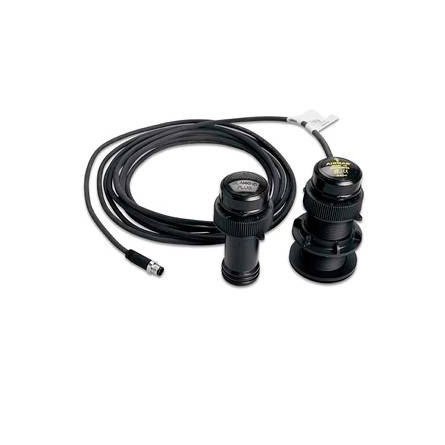 The GPSMAP 4010 connects effortlessly to the high-speed Garmin Marine Network. 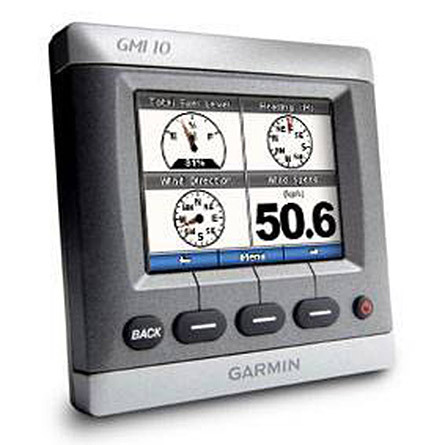 That means you can interface with additional MFDs and remote sensors, and share information between your GPSMAP 4010 and other sensors on your boat. 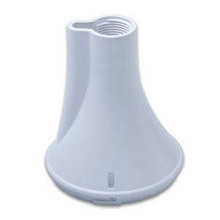 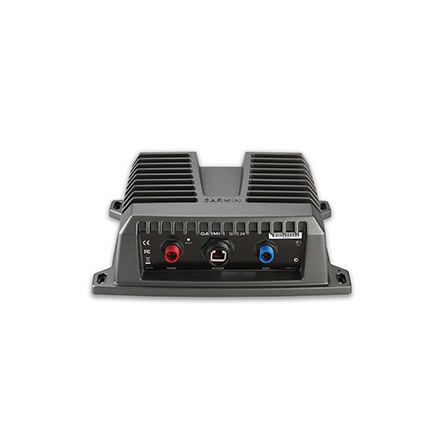 Plus, add high-powered radar, sonar and XM satellite weather and radio to get the most out of your GPSMAP 4010.